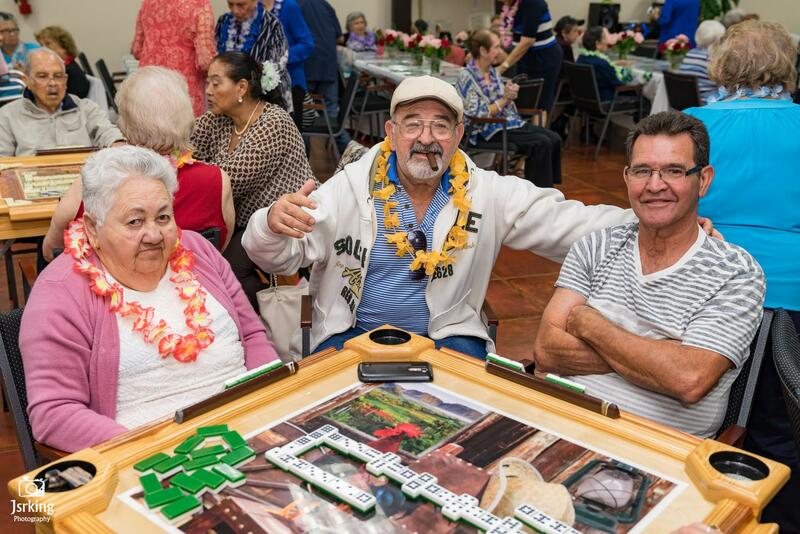 Amanecer Adult Day Care offers thoughtful elderly care in Miami. Call us! 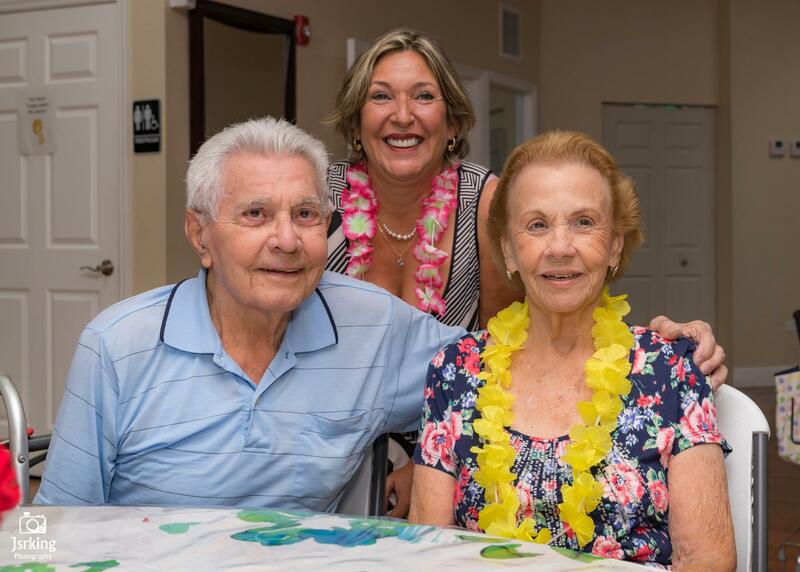 Amanecer Adult Day Care is made up of a highly qualified team who are committed to the well-being of elderly people in Miami. We strive to ensure a calm, comfortable, and safe environment where elders can rest, refresh, and recover. Nursing services and medical routines form part of our regular activities as well. Whether your loved one is physically and mentally healthy, or he/she suffers from memory loss, Alzheimer’s disease, functional limitations, or a number of other diseases, you can rest assured that our center will always provide them with a secure, supportive, and compassionate environment. Give us a call to learn more about our services! 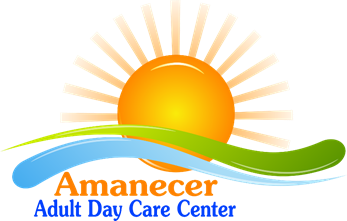 Amanecer Adult Day Care offers various payment facilities. Participants enrolled in the State of Florida Medicaid Long-Term Care Program (SMMC) as well as other private long-term care plans or community programs that cover adult day care services may be eligible to enroll in our center at no cost to them or their families. Moreover, we offer cost-effective payment plans if your loved one is not enrolled in a plan or community program that pays for adult day care services. We are committed to elderly care and support.